Mr. Azria has represented thousands of clients on traffic infractions and misdemeanors in courts all around New York State. Mr. Azria is dedicated to professional and comprehensive representation and takes pride in prompt client communication. Mr. Azria is admitted to the practice in New York, Georgia, and Florida. Mr. Bruffett served as an Onondaga County Assistant District Attorney in the Special Victims Unit and a Renssalaer County Assistant District Attorney in the Major Crimes Unit. 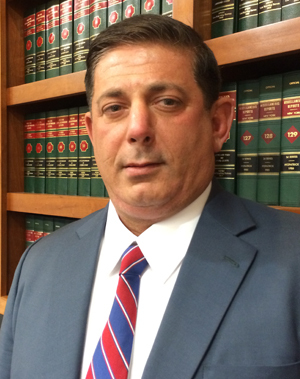 Mr. Bruffett was elected in 2012 to a four-year term as Cicero Town Judge. Mr. Haibib has practiced criminal law for his entire career spanning over 18 years. 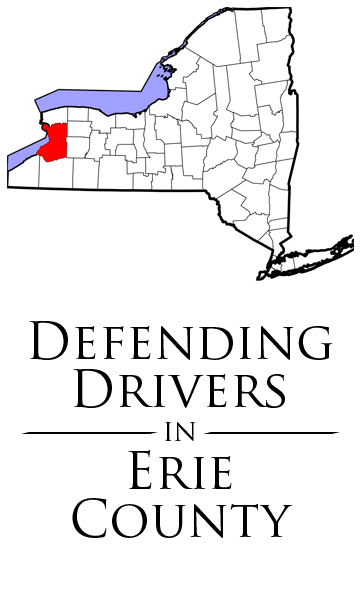 As an Assistant District Attorney in Onondaga County for eight years, Mr. Habib prosecuted DWI and narcotics cases. For the last 10 years, Mr. Habib has provided top quality criminal and traffic defense to thousands of criminal defendants in central New York.